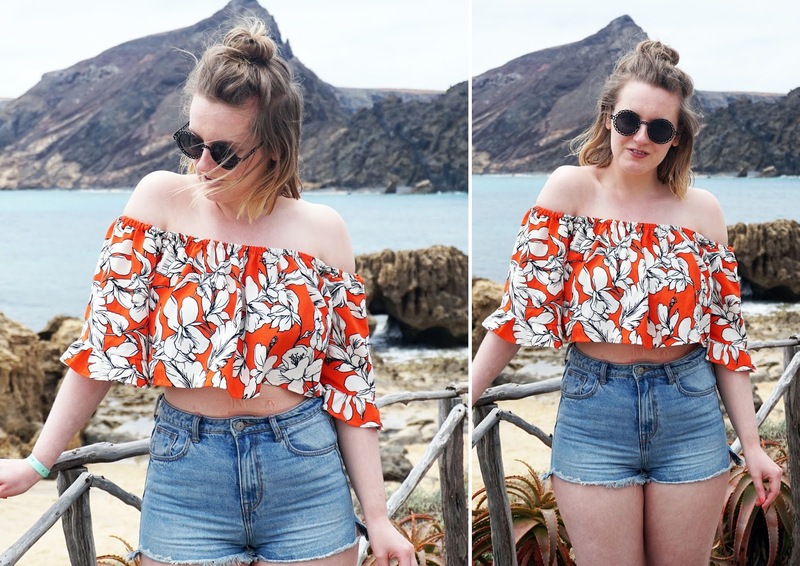 So I’ve been home from our holiday for nearly a month now (sob) and I realised I still hadn’t posted any photos of my outfits what with the whirlwind of excitement since we got home! If you know anything about me, you’ll know that one of my favourite things about going away is shopping for some new outfits to wear in the sunshine, and I sure did stock up on some perfect pieces. 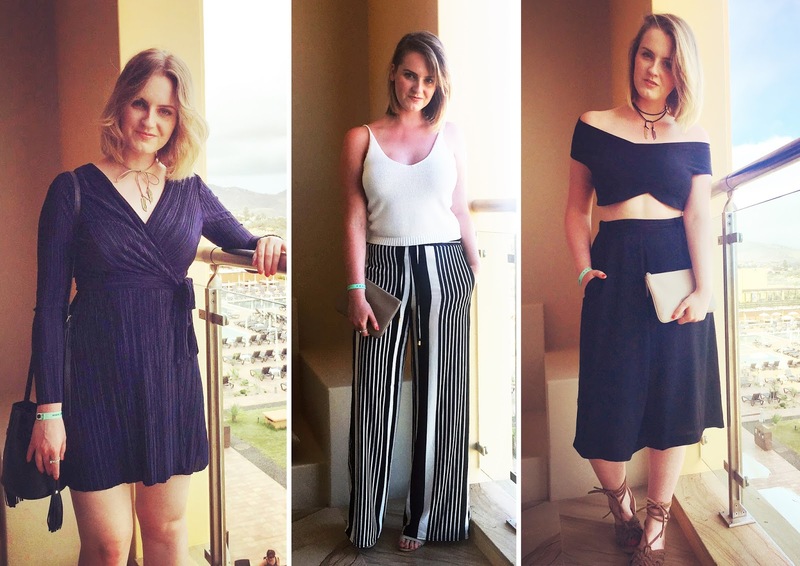 I thought I’d show you a handful of the looks I wore/remembered to photograph, even though it’s giving me the biggest holiday blues! 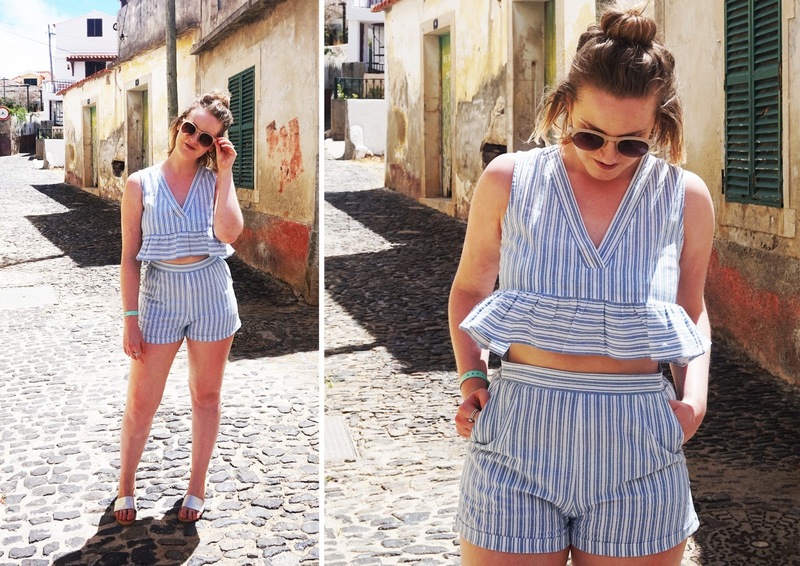 You’ve probably noticed that a lot of my holiday wardrobe came from Lily & The Lamplight, which is a lovely brand of vintage inspired clothing, all designed and made by one of my fabulous friends (and bridesmaids! ), Steph. She’s super talented and her pieces are beautiful, so I’d definitely recommend checking her website out. She can also do bespoke orders, so if you don’t see what you’re after, just drop her a line and she will work her magic! Seeing these photos again has given me a huge urge to get away again, but that will have to wait until our next adventure in 2017! Hopefully the sun sticks around here a little longer so I can pull some of these back our of my wardrobe and wear them all over again. What are your Summer holiday fashion favourites? For me it’s off the shoulder tops, high waisted shorts and super cute accessories!